GELITA supplies various types of gelatine product such as edible gelatine which is forms a thermo-reversible gel that melts in the mouth when in contact with water, thus giving a quite unique mouth feeling through intensive release of its aromas. These properties are not possessed by any other hydrocolloids. 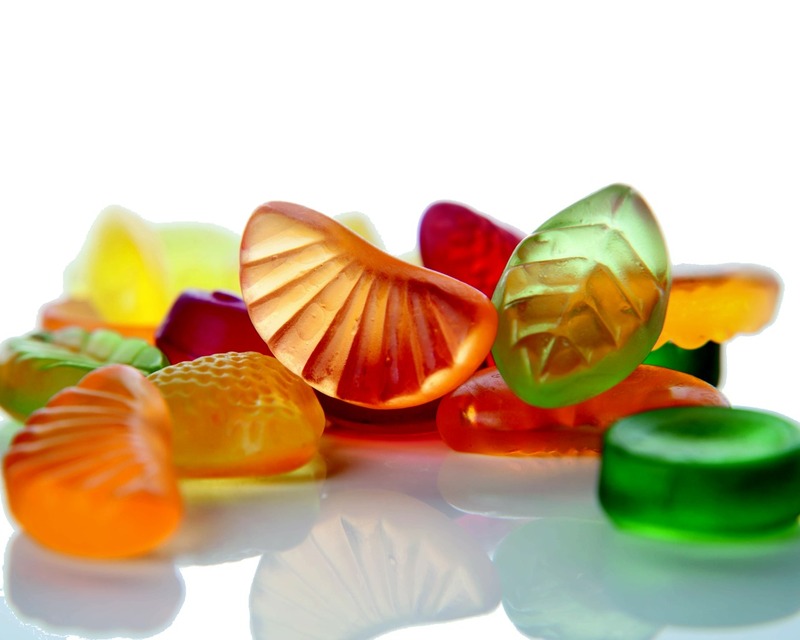 Edible gelatine is available in many different gel strengths and milling grades and can be customized to highly specific applications. Your message will be sent directly to GELITA and will be answered at their discretion.